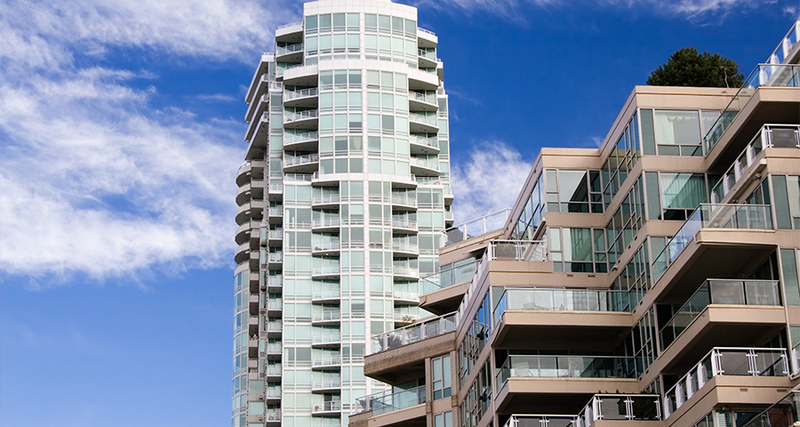 First Security Protection Services Inc. specializes in condominium concierge-reception services. One of our company’s strengths lies in working closely with Property Managers, Condominium Board of Directors and Residents for the purpose of sustaining a high-quality level of service. Due to our professional approach to security services and public relations, First Security protection Services Inc. concierge staff will enhance the reputation of your property. 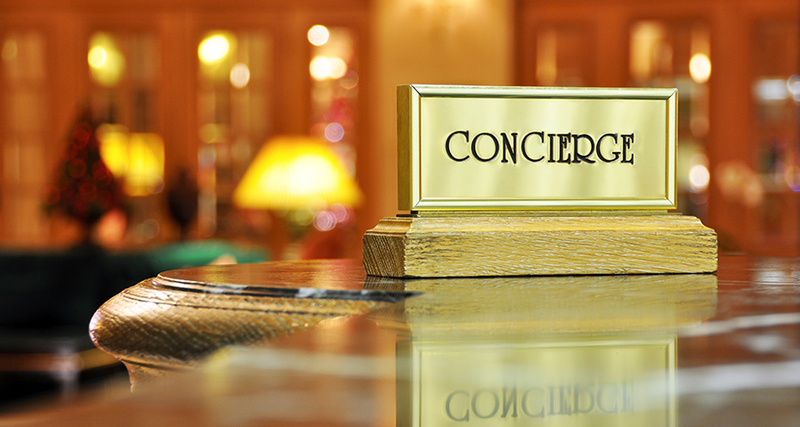 Our concierge properly represents the client, cheerfully assist the property’s residents, and calmly deal with intruders, emergencies and confrontations. Residents are assured to enjoy their homes, as our team of concierge professionals address disturbances coming from the party rooms, parking garages, private suites and other areas. Contractors, care-giving staff and cleaning professionals are accurately checked in and out. Visitors’ and Residents’ vehicles are correctly registered in our databases, while mail items are continuously monitored and kept safe. Our concierge staff keeps a close eye on the entrances onto the premises; verify the common areas and amenities of the condominium residence. 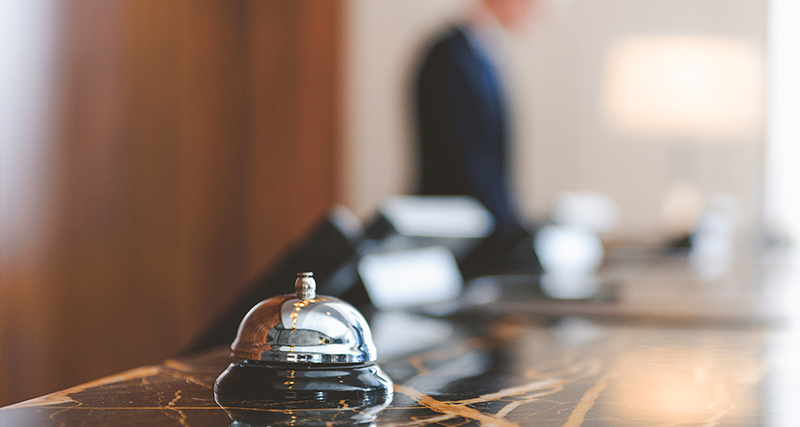 All of our Concierge and Security Staff receive training in Customer Service, Access Control, Fire Procedures, Console Operations, Common Areas, Elevators, Move-ins, Building’s Facilities Procedures and Underground and Visitor Parking.